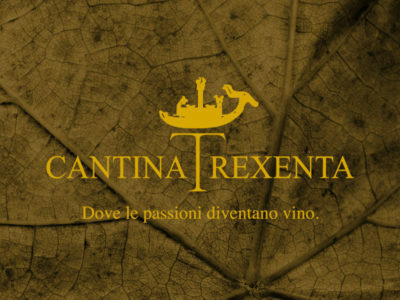 Cantina Trexenta will be present at Vinitaly 2018. 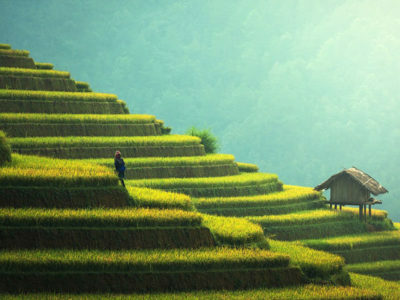 Come visit us from 15 to 18 April. 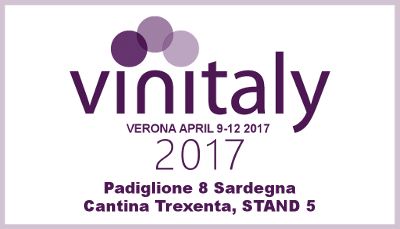 Sardinia Pavillion, Stand 55. 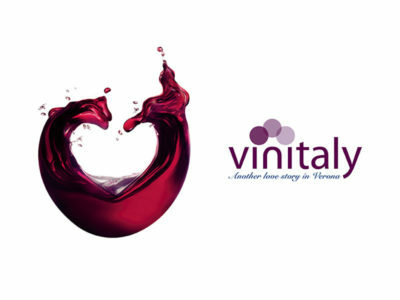 We will be at Vinitaly 2017 from April 9 to 12th in Padiglione Sardegna 8 stand n. 5 and await you for a tasting of the new vintages and introduction of NEW wines !